Ng Teng Wei is an Associate in Dentons Rodyk’s Projects department. Teng Wei handles a wide range of projects, financing and commercial work, particularly in the areas of infrastructure projects and mergers and acquisitions. He has handled transactions involving construction and development of power plants, financing and various mergers and acquisitions and has acted for clients in cross-border transactions involving Singapore, China, Indonesia and Vietnam. Confidential client: Advised a Chinese state-owned company in relation to the development of a 2 x 300MW mine mouth coal-fired steam power plant in Indonesia, including advising on the EPC contract, power purchase agreement and coal supply agreement. Confidential client: Advised a Chinese state-owned EPC contractor in the development of a 2 x 660 MW coal-fired thermal power facility in Vietnam and related financing. Confidential client: Advised on the development of multiple coal-fired power plants in Indonesia where the client is part of a consortium with an Indonesian SOE taking part in the development and, in some situations, operation and maintenance of the power plants, including advising on the tender process and preparing relevant tender documents, and further advising on Indonesian regulatory matters, issues relating to creation of corporate presence in Indonesia and various shareholder issues. The estimated total value is about US$1 billion. Confidential client: Acted for a financial institution in relation to a grant of an IDR 3 trillion revolving facility and an IDR 6 trillion term loan facility for the purposes of acquisition of an Indonesian company and subscription in a rights issue of a listed Indonesian company. Confidential client: Acted for a financial institution in relation to a grant of an up to S$11,500,000 term loan facility for the purposes of payment for redemption of partnership interests in an investment fund. 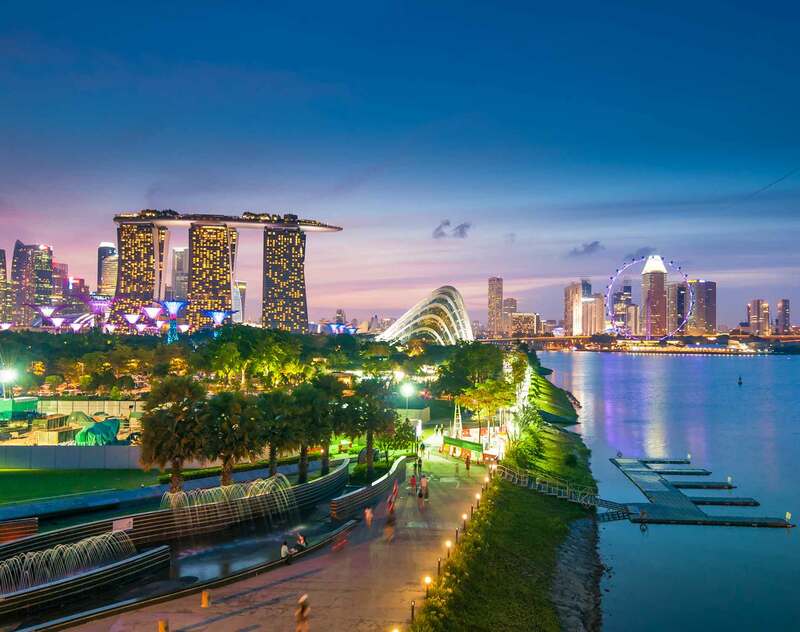 Confidential client: Acted for a Singapore financial institution as lender in relation to an up to US$60,000,000 non-revolving term loan facility to an Indonesian borrower, for the purposes of general financing and refinancing of existing liabilities. Confidential client: Acted for the sellers in relation to the 100% acquisition of a multi-national bespoke tour agency. Confidential client: Acted for investors in relation to an investment in a cocoa production facility via an $8,800,000 convertible loan and advising on subsequent restructuring of the group of companies. Confidential client: Advised a Chinese state-owned entity in relation to an acquisition of a nickel smelter and special port terminal facility in Indonesia. Confidential client: Advised a Chinese medical conglomerate on the transaction structure for its investment into a Singapore cardiology company, on the acquisition of business assets and the formation of a joint venture.